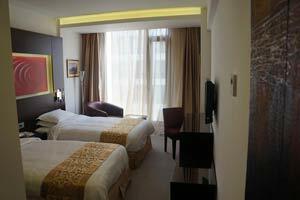 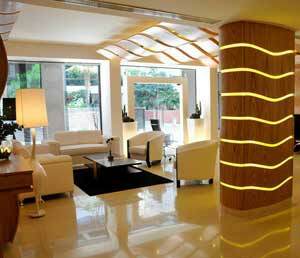 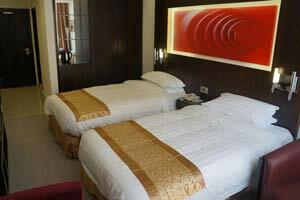 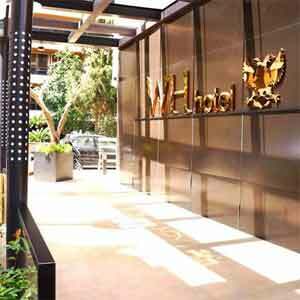 Hotel WH, is a modern & new property located in the heart of Hamra, the shopping & business district. 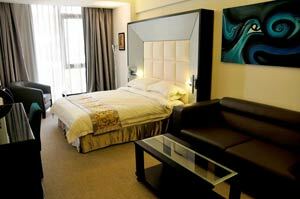 You are only 15 minutes from Beirut International Airport, few minutes from the Corniche, Verdun & Beirut Downtown. 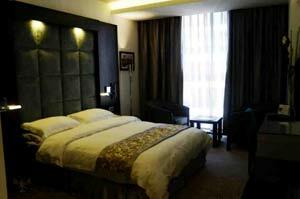 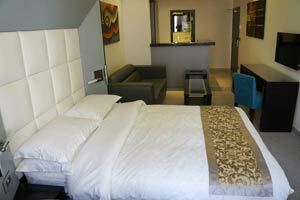 Hotel WH provides 62 spacious rooms & suites elegantly furnished. 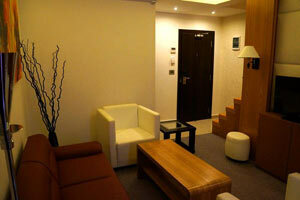 Although modern, you will appreciate the cozy & warm atmosphere. 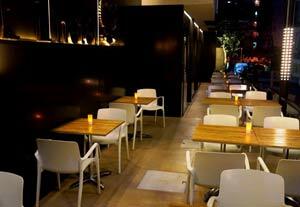 The Hotel's restaurant offers International Menu through the day.